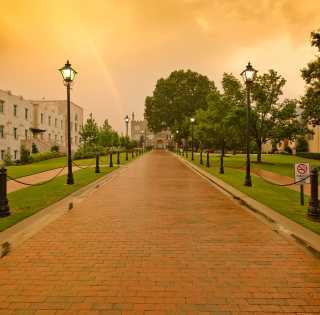 Come and experience the American South as you enter into our quaint downtown. 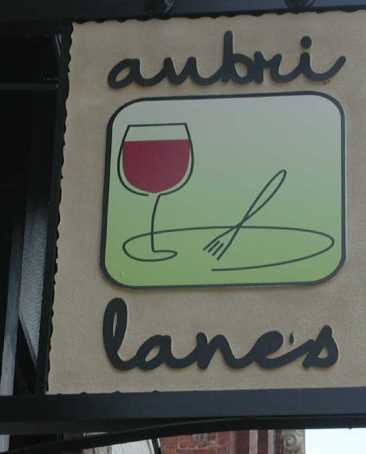 To make your stay even more pleasurable, we can custom design a group tour to meet your specific requirements. 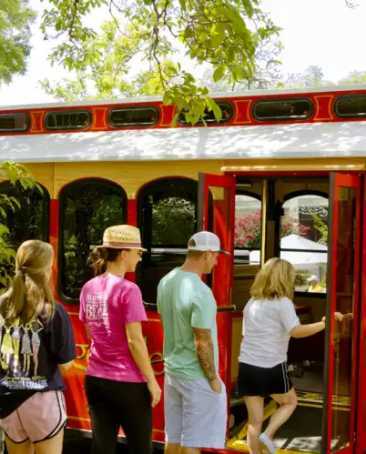 Step-on Guides for your bus or motor coach are available upon request and if your trip includes staying overnight in Milledgeville, we will be happy to arrange restaurant reservations or additional attractions for your group. 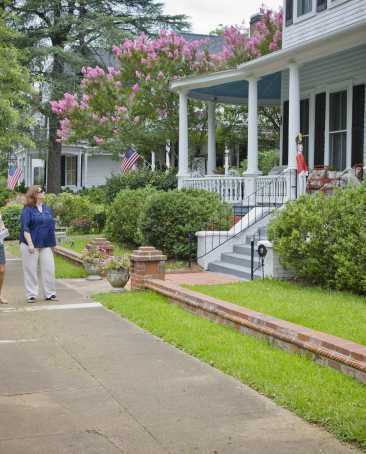 Click here to view and download our Antebellum Immersion HALF Day Itinerary. 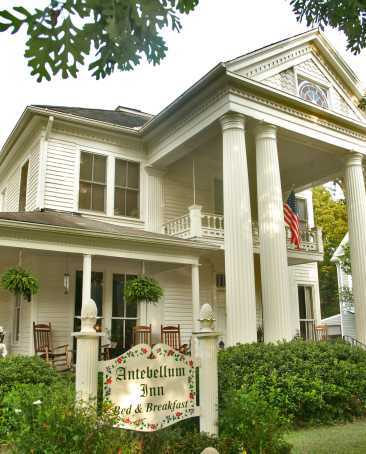 Click here to view and download our Mansions of Milledgeville FULL Day Itinerary.